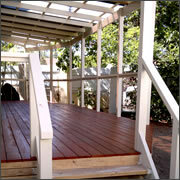 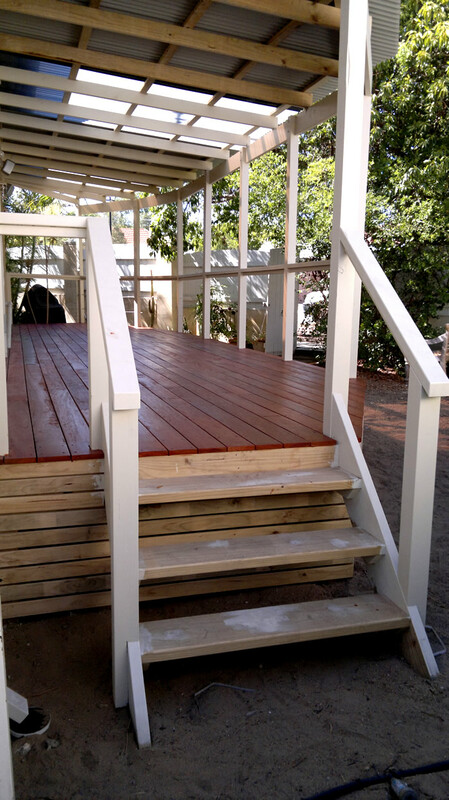 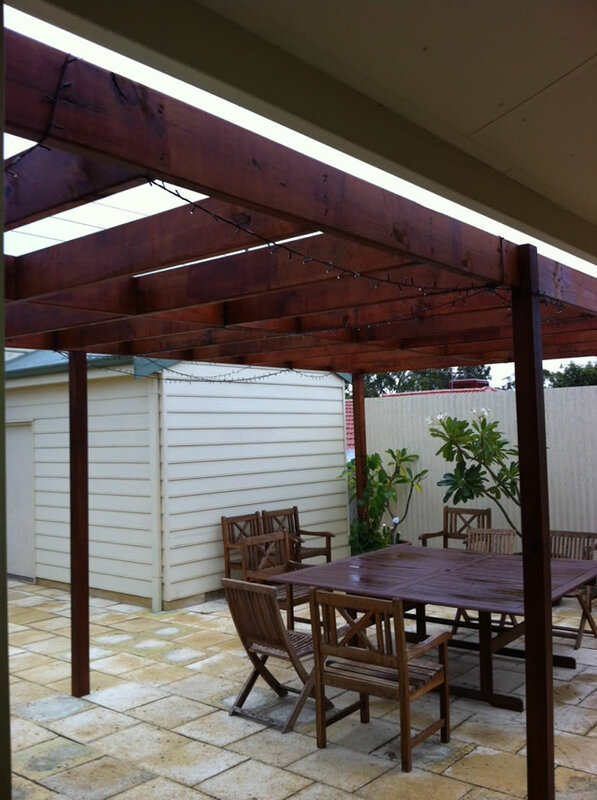 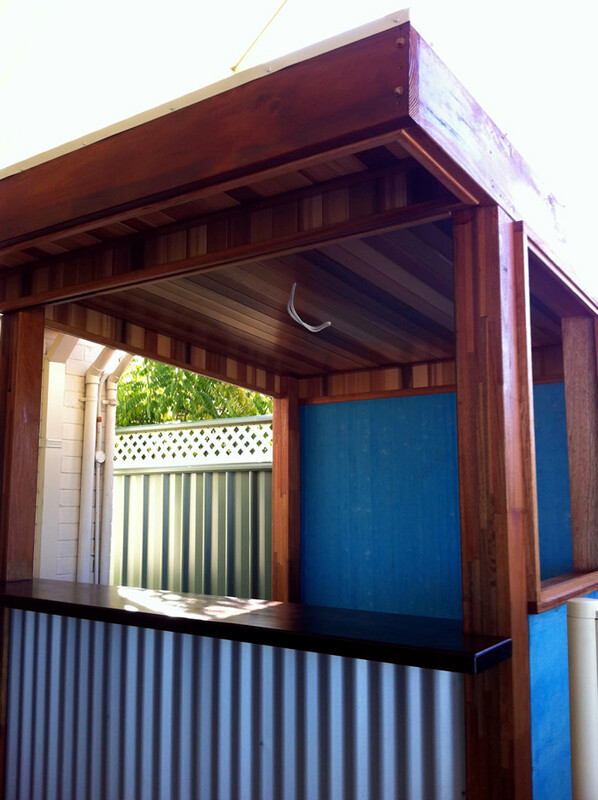 Efficient Carpentry Services are fully qualified to build you the pergola that is perfect for your home or business. 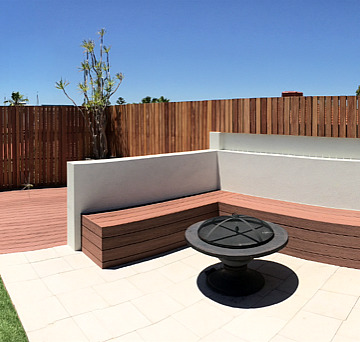 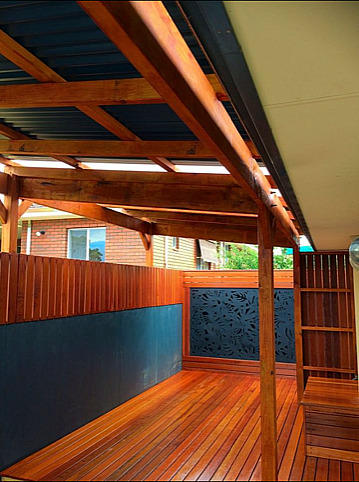 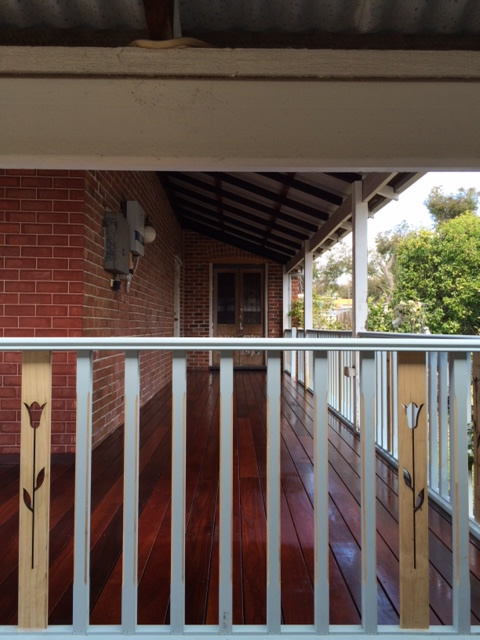 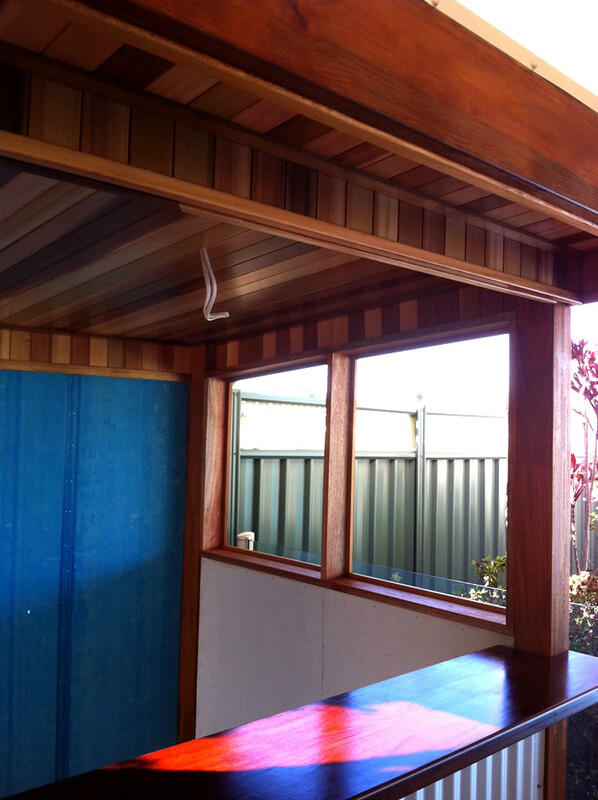 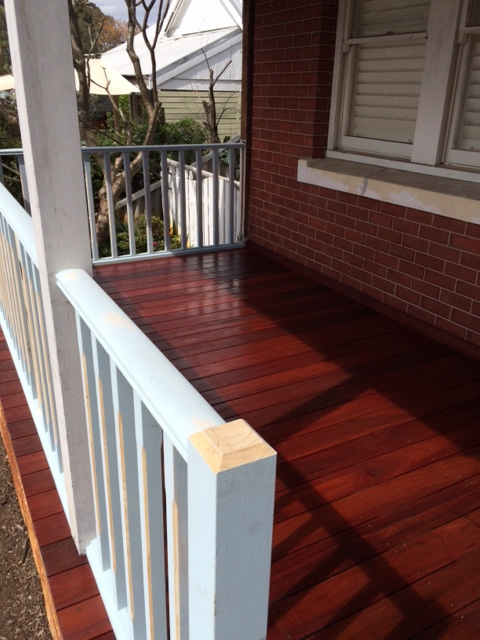 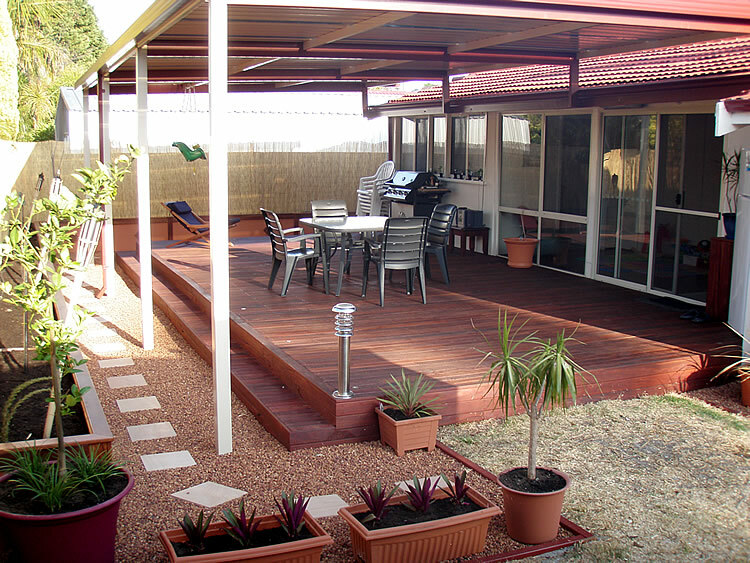 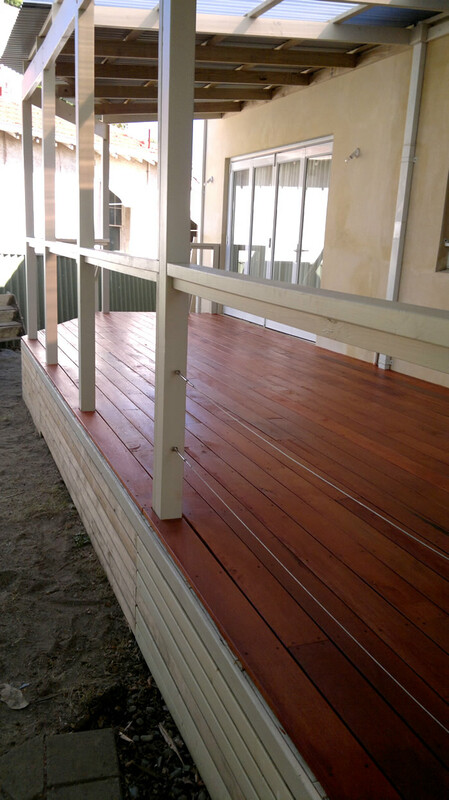 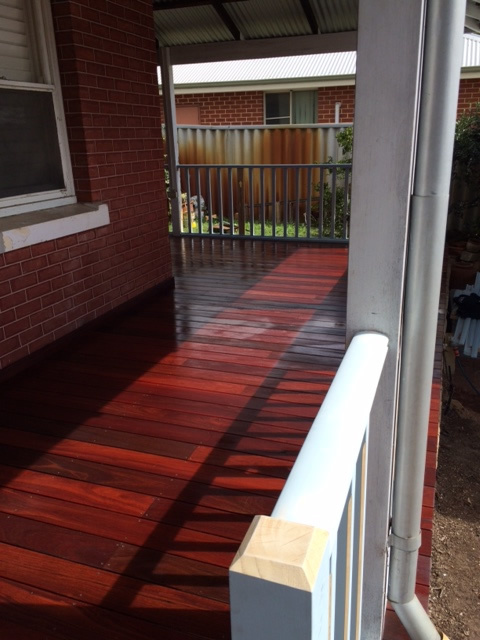 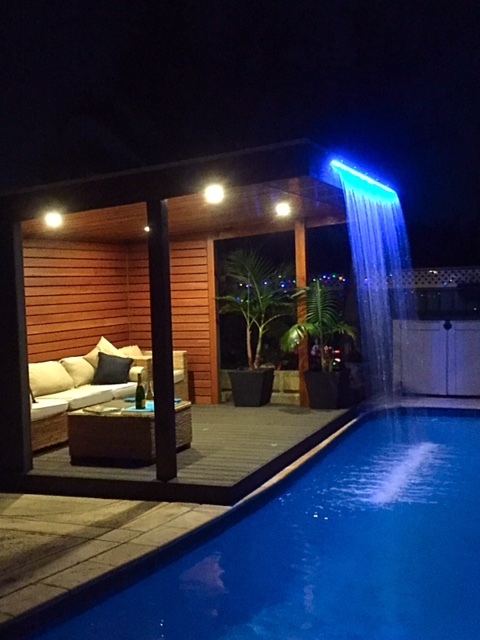 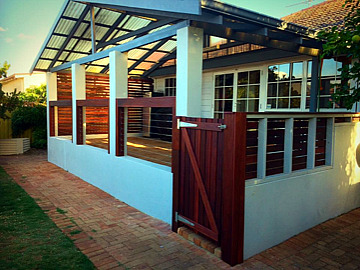 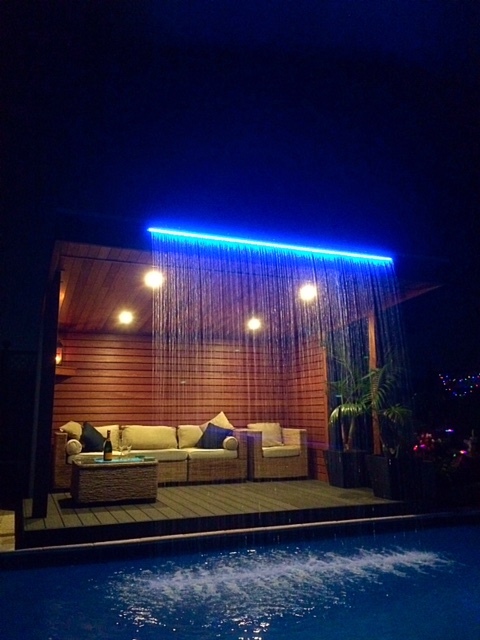 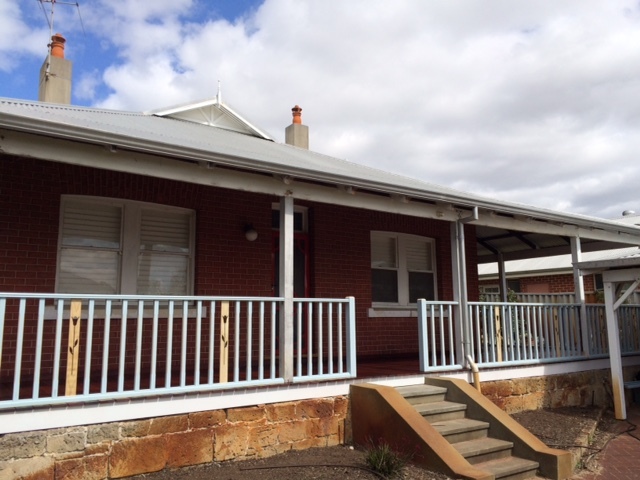 Timber pergolas with Colorbond sheeting can offer protection from the elements and enhance privacy. 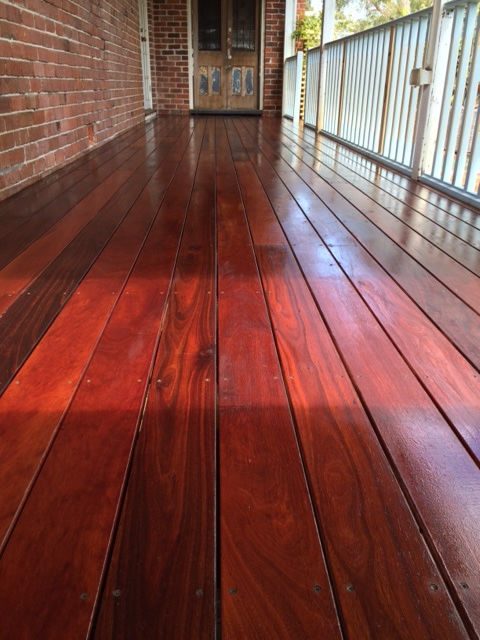 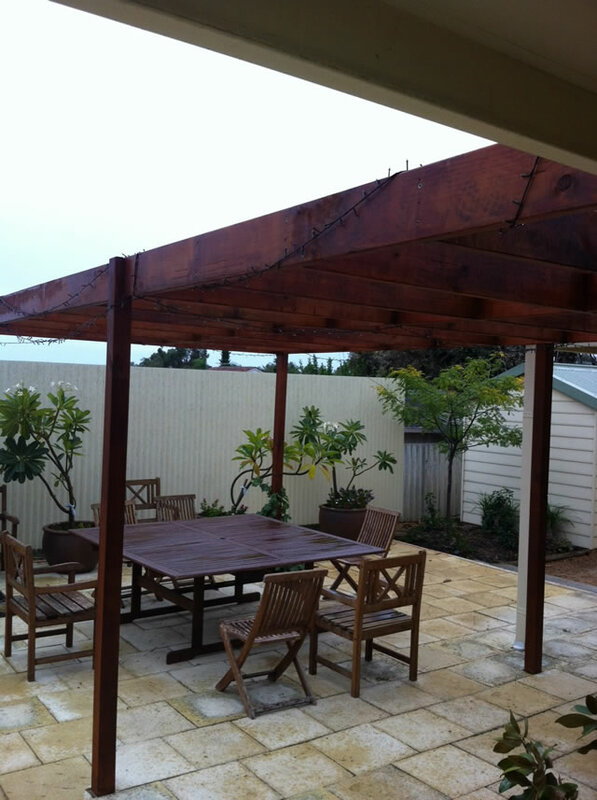 All our work is built to Australian standards so you can be sure your timber pergola will be built to last.